Hill Air Force base is located in Davis County in northern Utah, bordered by the Wasatch Mountains on the east and the Great Salt Lake to the west. 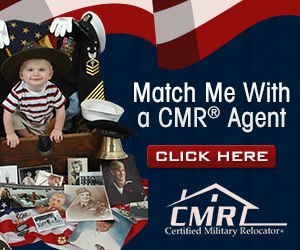 A great number of military members live in the surrounding towns of Clearfield, Layton, Sunset, Roy Riverdale and Ogden. Salt Lake City is a short drive away and has numerous entertainment and cultural activities available for everyone. The Wasatch Valley is military friendly and offers a great environment to call home. If you are an outdoors person, you are in the right place. Utah is known for the "Greatest Snow on Earth" in the winter and the best hiking, camping, fishing, hunting, biking and four-wheeling the rest of the year! The base operator's phone number is 801-777-1110 or DSN 312-777-1110. The base traces it's beginnings to 1934, with the establishment of a temporary Army Air Corps depot in Salt Lake City which supported airmail operations. Due to this activity, representatives promoted the area as a possible site for a permanent installation. In 1939, $8M was earmarked for construction of an air depot near Ogden, Utah. The site was officially named Hill Field on December 1, 1939, after Maj. Ployer P. Hill. Since it's inception, Hill Air Force Base has played a major role in the United States Air Force war fighting efforts from WWII to the present day. Hill is a hub of activity for the depot maintenance of numerous aircraft and weapons systems, as well as other military logistics and parts programs. The base is also home to the 75th Air Base Wing and the flying activities of the 388th and 419th Fighter Wings. For a complete history on Hill Air Force Base please go to the installationhomepage. Hill Air Force Base has grown significantly during the years and has become the leading employer in Utah. The base employs approximately 5,500 active duty, 1,200 reservists, 13,000 federal civil servants and 4,000 civilian contractors. Utah Transit Authority currenly has a bus (route 664) that services Hill AFB, Mon-Fri before and after normal work hours. This bus connects with the Frontrunner Train at the Clearfield UT Station. See schedule at Utah Transit Authority. Active Duty Military: As the date of your PCS approaches, it is important to start gathering information about your new location. The sponsorship program is a great way to accomplish this. Your gaining unit will assign sponsors to in-bound personnel. The sponsor should contact you and send along a sponsor package for your use. Sponsors are a great resource for you before, during and after your PCS to Hill. They can assist you with questions, make lodging arrangements and meet you upon arrival to the area and provide general assistance as you get settled. If your sponsor will not be able to meet you, the 24-hour arrival point for the base is the Mountain View Inn, Bldg. 146. The Mountain View Inn can be reached at DSN 312-777-1844 or 801-777-1844. If arriving during normal duty hours, report to your unit command section. If you arrive after hours, report to lodging and then to your unit on the first duty day after arrival. If you have not received a sponsor or sponsor package, please contact the Relocation Assistance Program at the Airman and Family Readiness Center, DSN 312-777-4681 or 801-777-4681. Department of Defense Civilians: Upon your selection for a position at Hill AFB, contact your selecting official or the local personnel office to arrange for a sponsor and to receive information about your move. Your staffing specialist at the civilian personnel office will provide the date/time for your New Hire Orientation. Military members can have mail forwarded to the post office located on base until you have a permanent address in the local area. The forwarding address is: Your Name, 7338 Loncki Street, Hill AFB, UT 84056-5305. Upon arrival at Hill, you can pick up your mail at the PSC located in Bldg. 344. For further information and regulations, please call DSN 312-777-2509 or 801-777-2509. Civilians PCSing to Hill AFB can rent a post office box for a minimal fee during their transition. Contact the United States Post Office on Hill AFB at 801-777-3507 for further details. 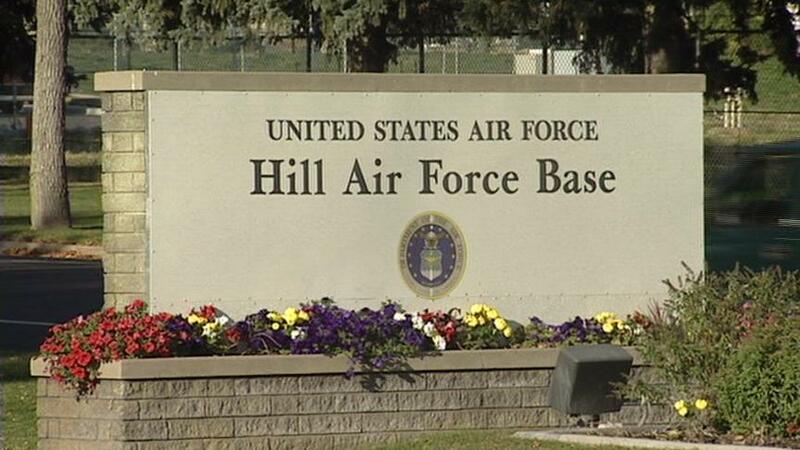 No listings found for Hill Air Force Base.